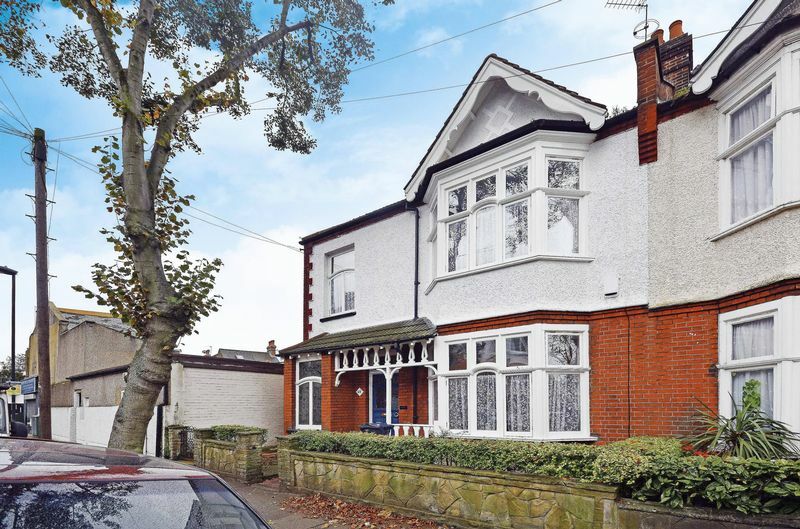 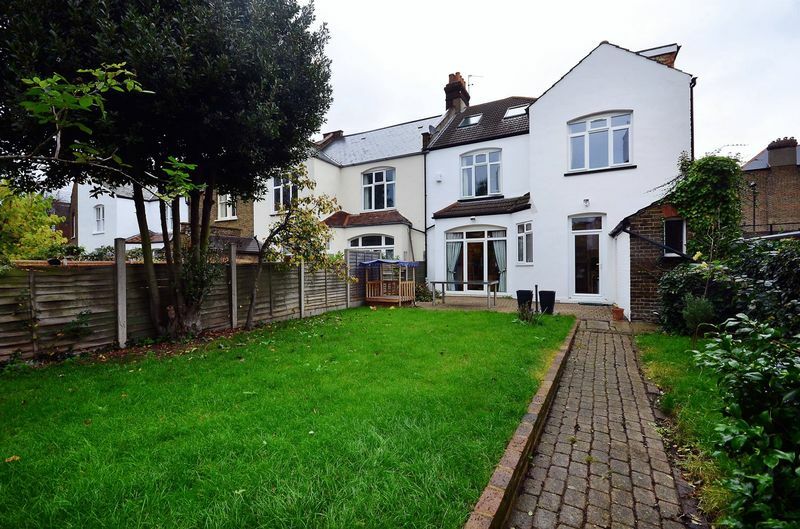 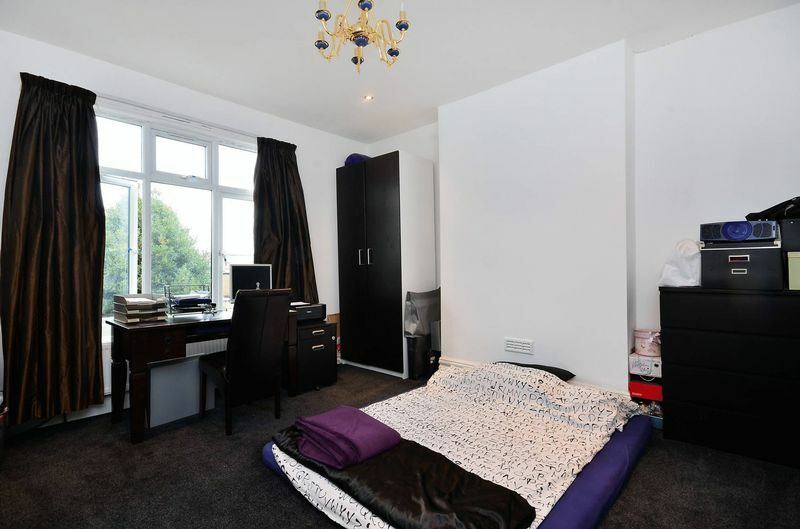 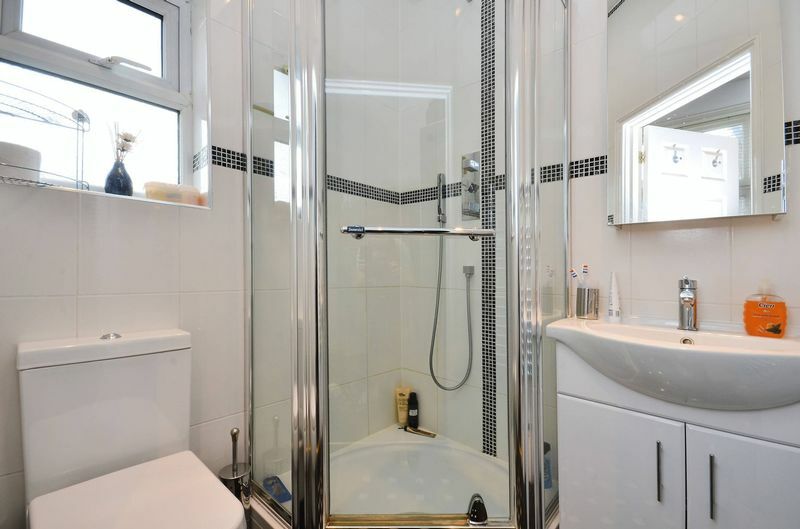 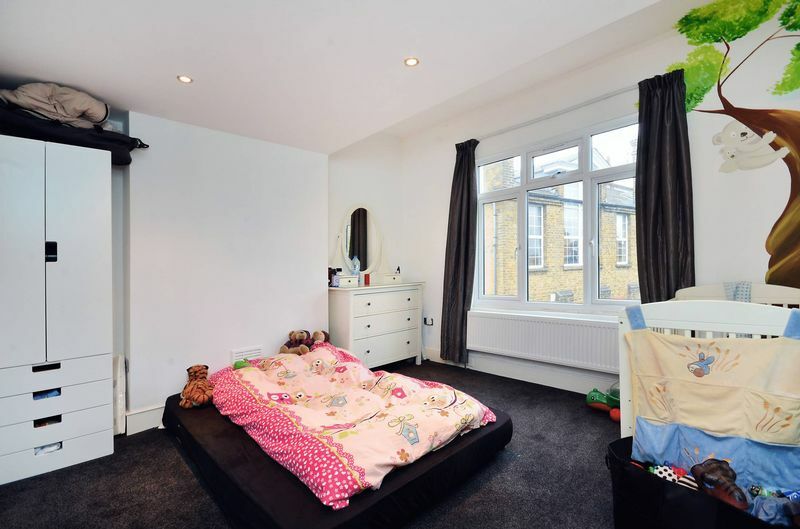 Oaks Estate Agents are proud to present this truly amazing Victorian home, positioned on the most enviable location moments from Tooting Bec Common.. 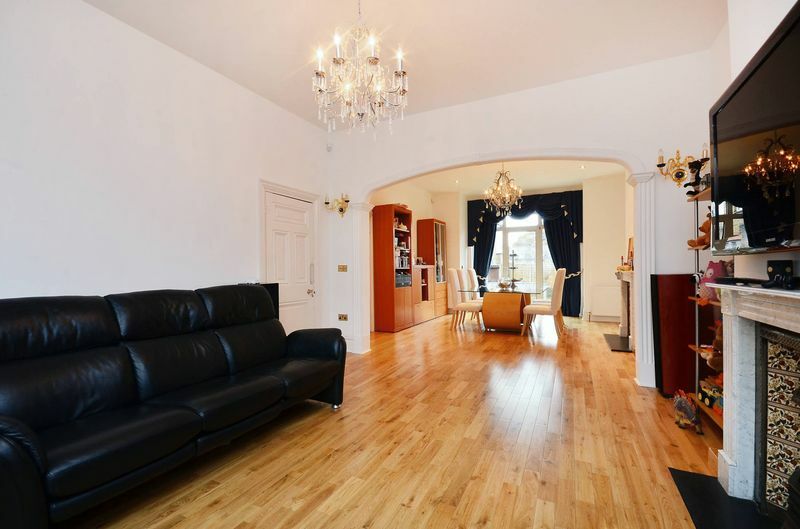 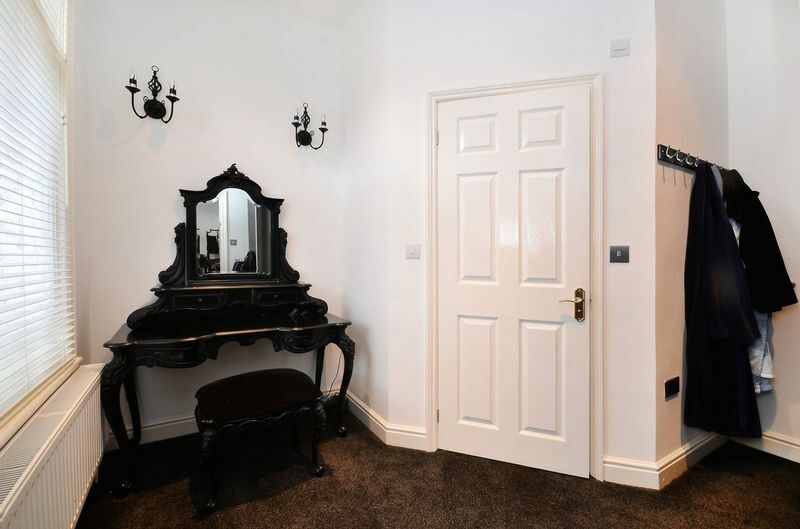 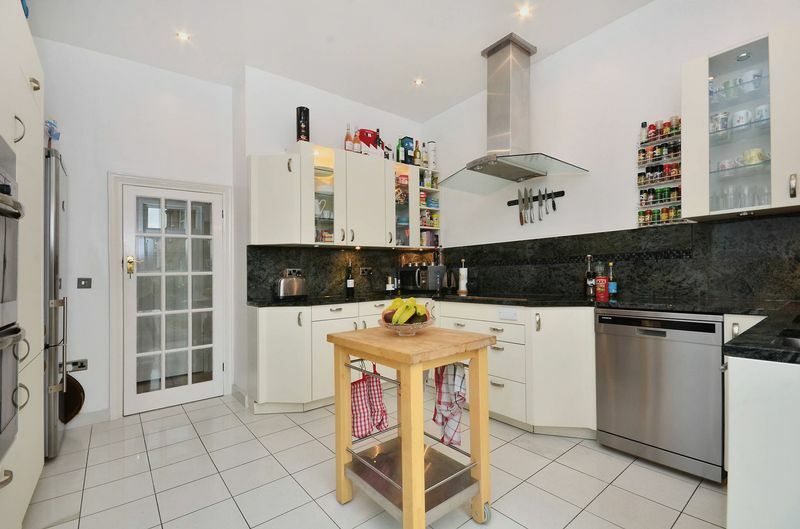 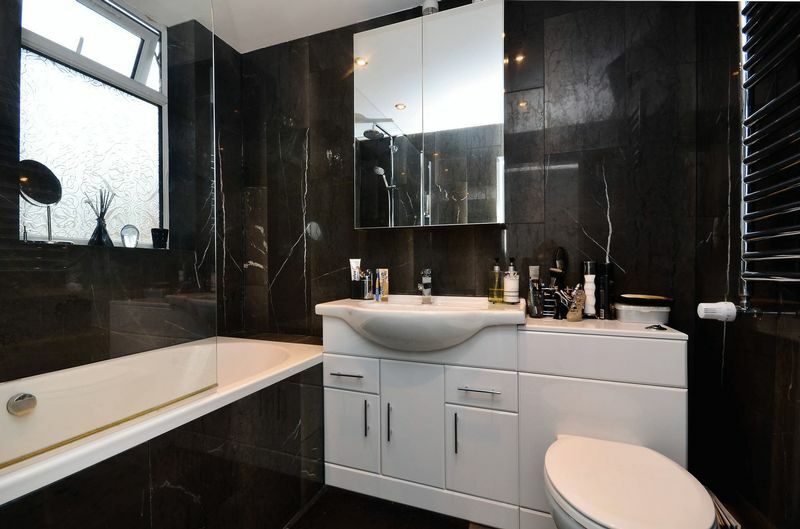 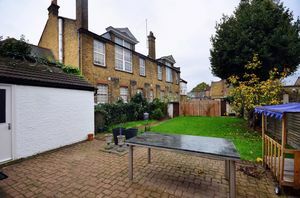 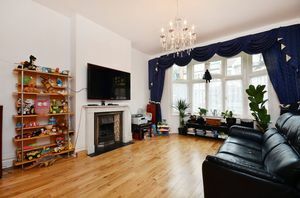 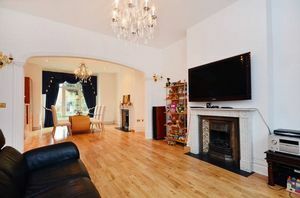 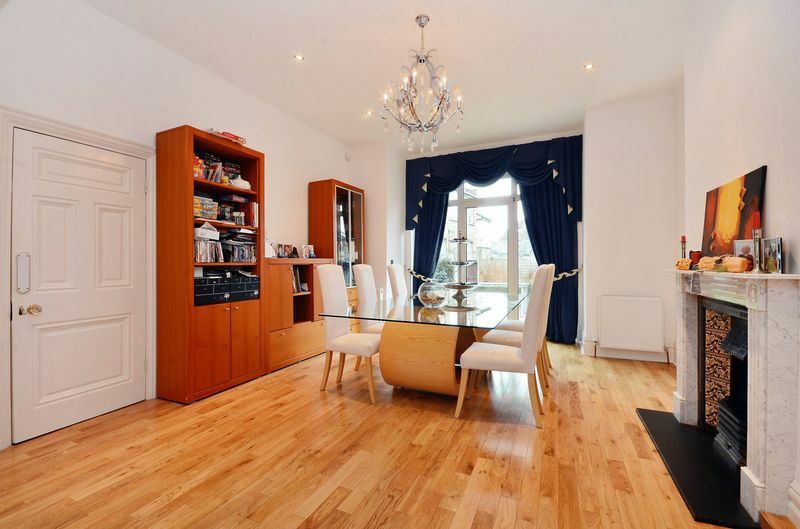 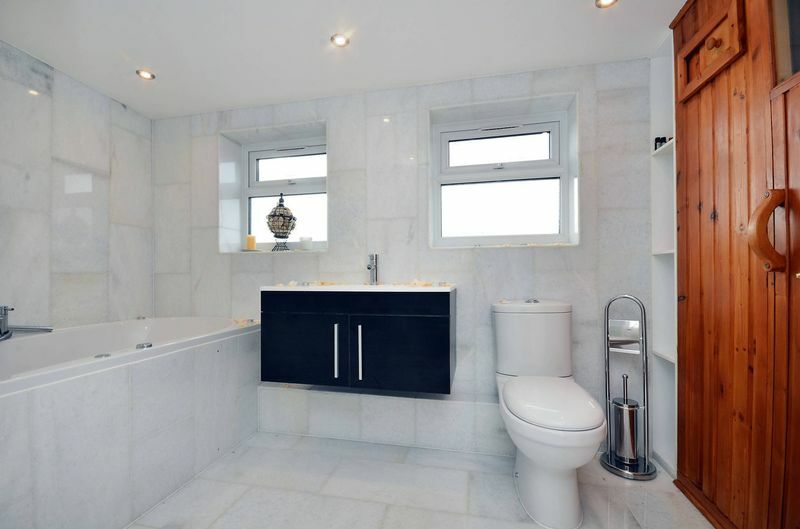 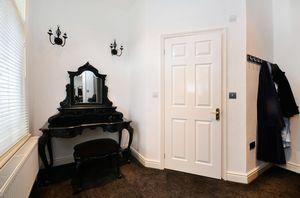 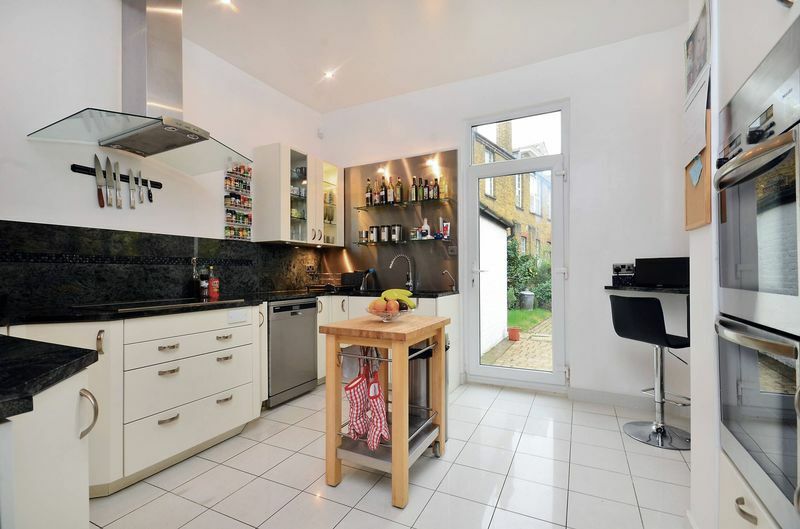 Arranged over three floors the property comprises of double reception room, a modern kitchen with integrated appliances with access to a well-manicured garden. 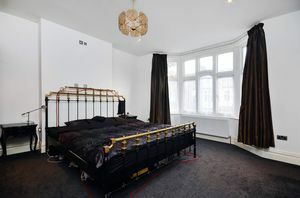 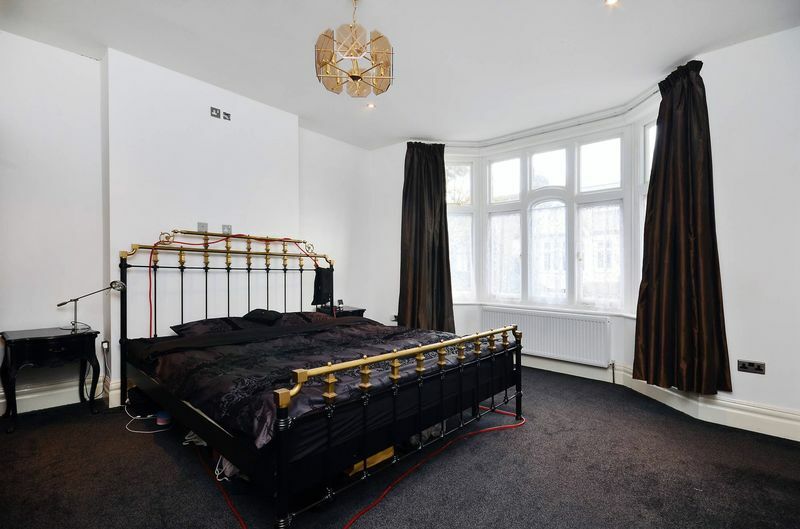 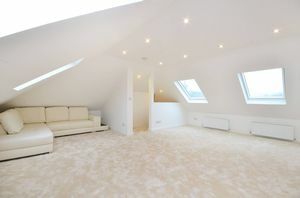 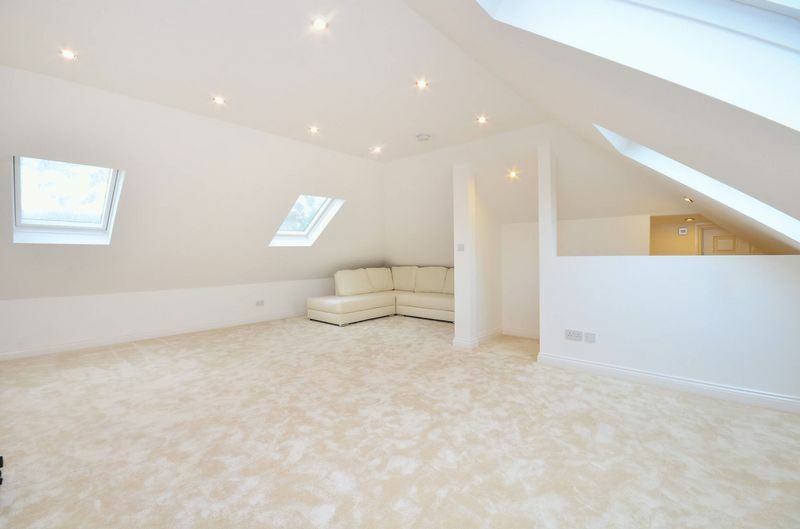 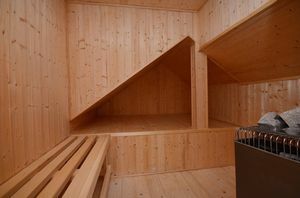 The further two floors boast four double bedrooms, three modern bathrooms, dressing room and sauna. 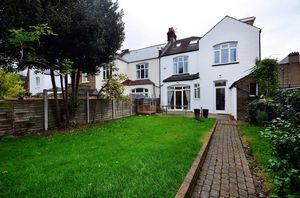 Further benefiting from being d extremely close to all local amenities and a short walk to Streatham Station.